At ASAP Bonding, we believe in helping you get your loved one out of jail as soon as possible. 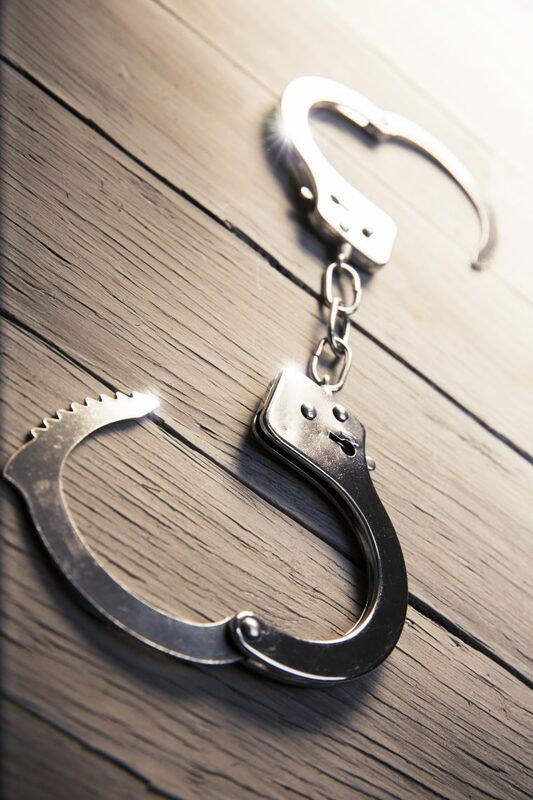 When you work with us, you benefit from a highly experienced bail bond company that understands the legal system and is here to help you navigate it. Bail is an amount of money set by the court that allows a person who is in jail to get out of jail while they wait for their trial. 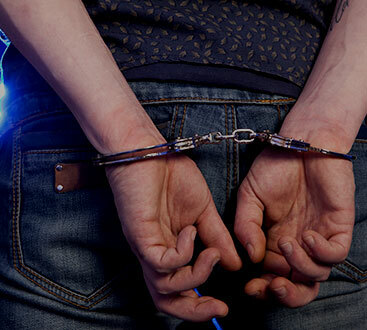 The bail amount is set by a judge or magistrate during arraignment and is based on several factors: severity of the crime, criminal history, and risk of flight. If you need a bail bond in Barrow County, call us right away. We’re open 24 hours a day, so no matter what time it is, we’re here to help. In addition to this information about the defendant, we will also need some information about whoever is applying for the bail bond, including your name and address, as well as proof of a credit history. You will also need to bring a way to pay the bail bond premium. This premium is a non-refundable amount of money that is a small fraction of the overall bail amount. Once the bondsman has this money, they will do all of the work of getting your loved one released from jail. After the defendant has been released, we will keep in touch with you and the defendant up until their court date, as well as making sure that they make it to their court date on time. Call us at ASAP Bonding in Barrow County today if you need to get someone out of jail. We make the process as smooth and fast as possible. We’re also one of the most affordable bail bonds providers in the area. Get directions here, and more information about this location, here.